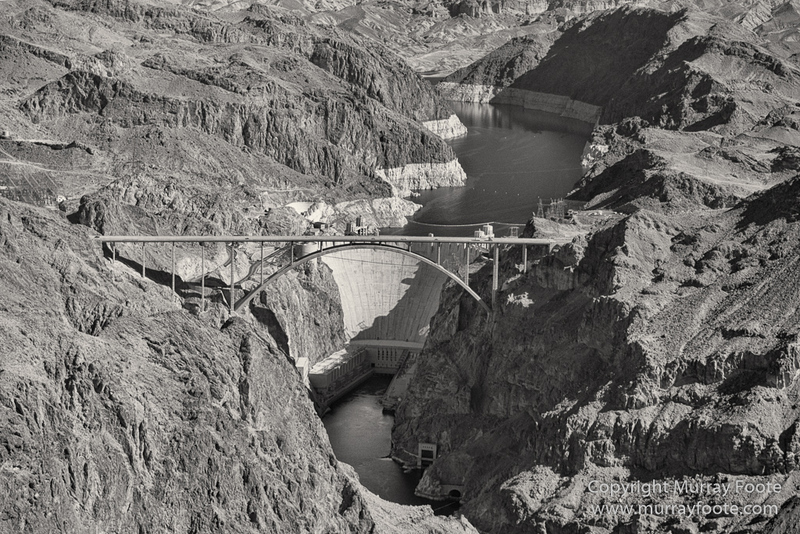 This entry was posted in Southwest Canyonlands, USA and tagged Arizona, Grand Canyon, Helicopter, Landscape, Nevada, Photography, Southwest Canyonlands, Travel, USA. Jaw dropping photos, Murray. 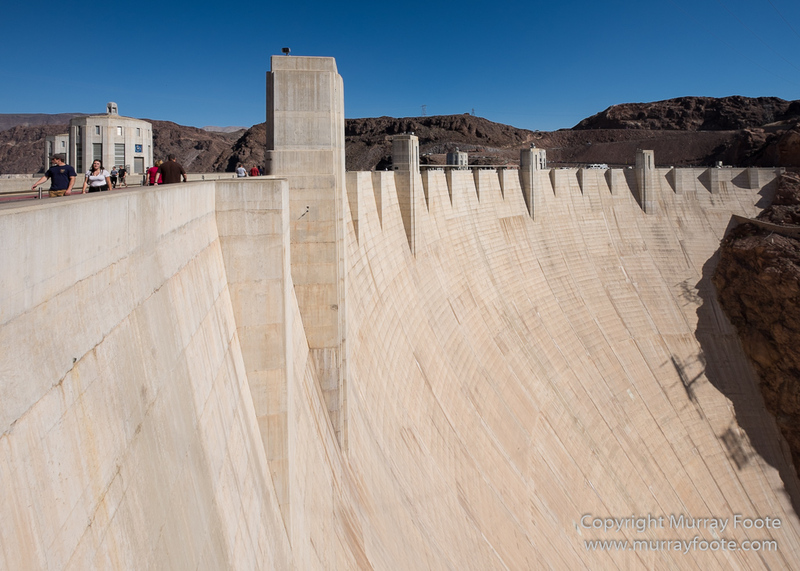 You’ve captured the scale and immensity of the dam particularly in the last shot. 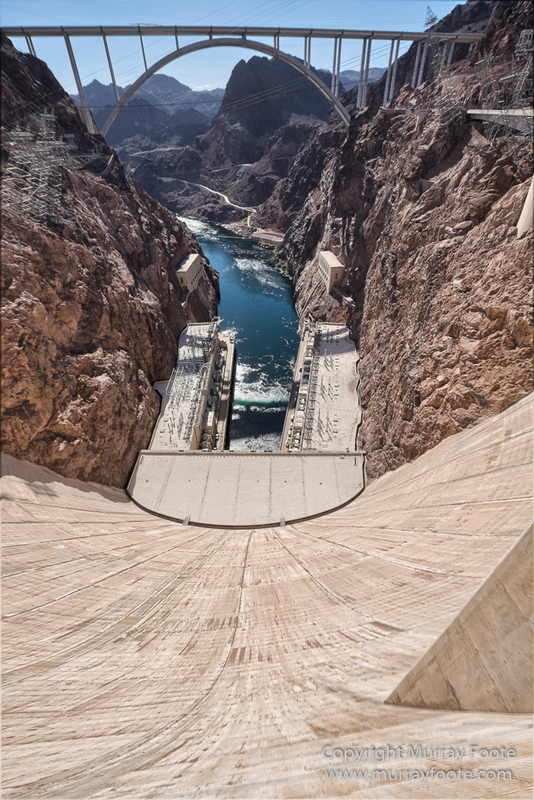 Hoover Dam is still on my bucket list – perhaps I had better get there while there is still water behind it. 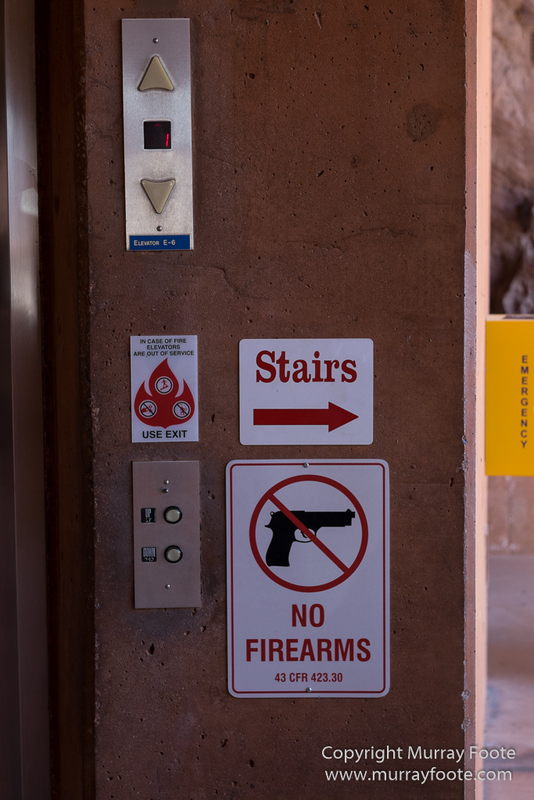 I suspect that the no guns sign is because the dam spans the NV/AZ border and in Nevada you can’t openly carry firearms, and in Arizona you usually can. 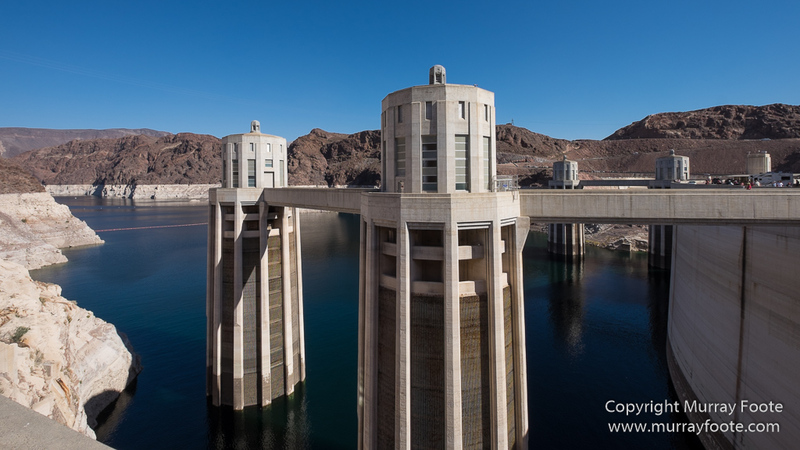 Someone said there is still 600 or 700 feet of water in it so it’s not going to run out soon although it would become unusable for drinking long before that. In Australia there’d be tight usage restrictions by now. Ah, I see. Openly carrying guns is another strange concept to me. I think it was in a state that allows open carrying of guns that a 12-year old boy playing with a toy gun was shot by police recently. Thank you. lots of posts here. I’m not sure which are similar.